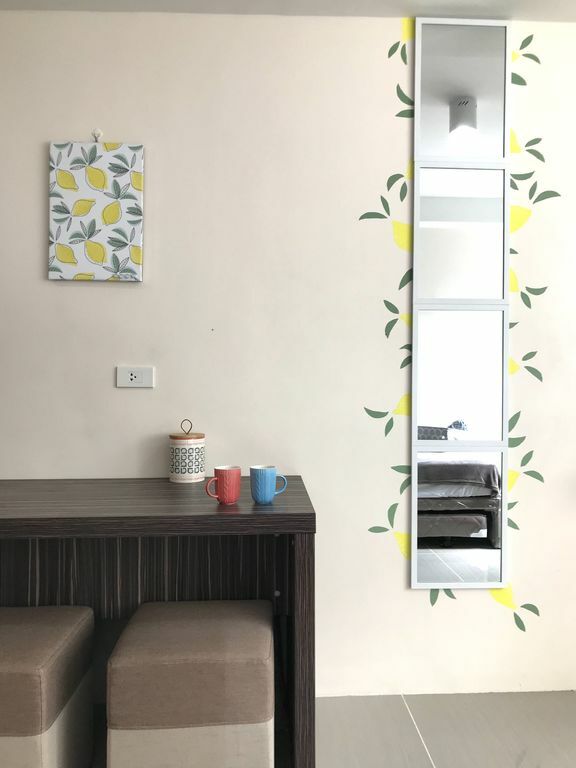 Wake up to free coffee, wifi, hot shower and a kitchen ready for your cooking skills in our carefully designed minimalist studio before you tour around Cebu. Later, come home and take a refreshing dip in one of the 2 pools. We are on the top list for convenience as not only are we steps away from major malls (Ayala & SM) in Cebu City, we also have a mini mall right outside. Since we are in the middle of it all, IT Park and Landers Superstore is also near. Free parking on a first come first serve basis.